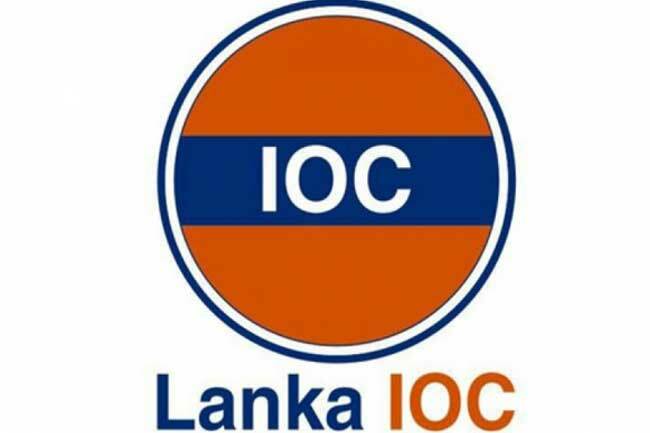 Lanka Indian Oil Company (LIOC) has decided to reduce fuel prices with effect from midnight yesterday (02). Accordingly, the price of Lanka Auto Diesel will be reduced by Rs 11 per litre while the price of Petrol (Octane 92) is to be reduced by Rs 2. (01) announced that the CPC fuel prices would be brought down. The CPC fuel price reduction was implemented with effect from midnight lastday. The price of Petrol (Octane 92) came down by Rs. 10 per litre, while the price of Auto Diesel was reduced by Rs.7 per litre. Lubricants including the 2T lubricants used in three-wheelers and small agricultural engines were also reduced by Rs.10 per litre.